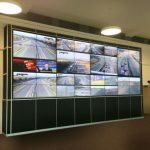 Tasked by Openview Security Solutions, Thinking Space has recently completed a media wall with a difference for clients’ Merseytravel. 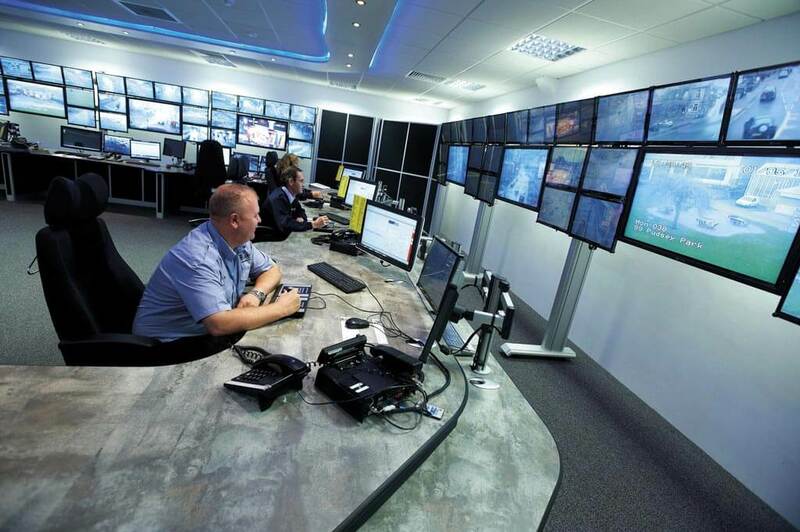 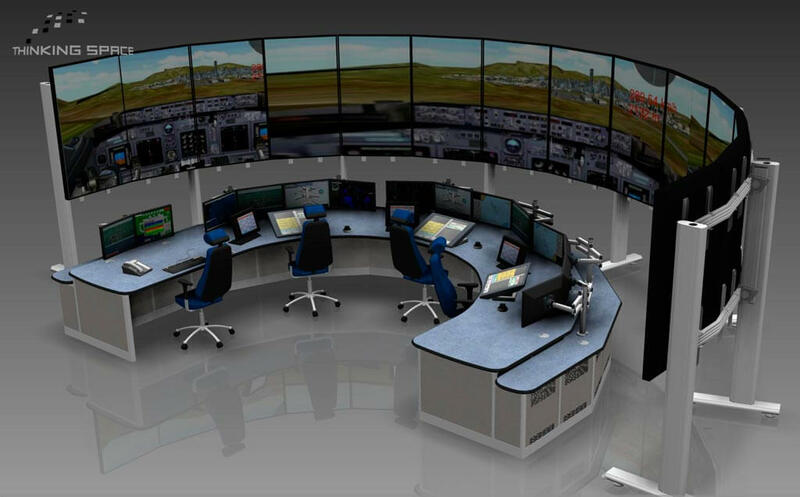 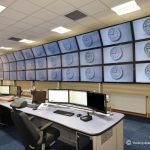 Housed in the splendid St Georges Dock ventilation building in Liverpool, the Traffic Control Centre required a media wall to display their multiple monitors, but were tight on space. 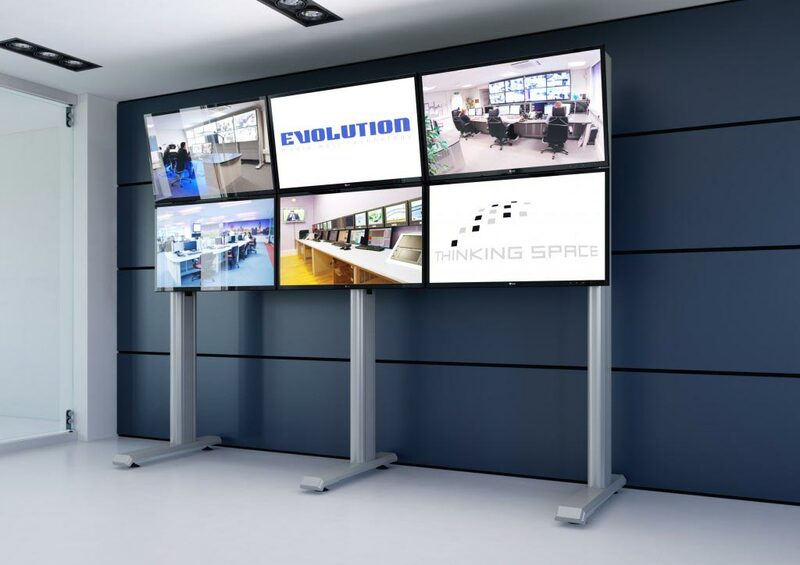 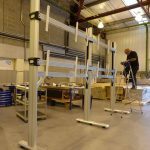 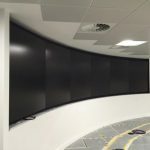 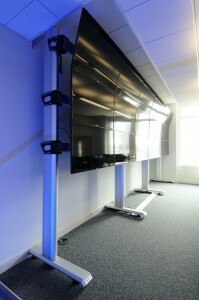 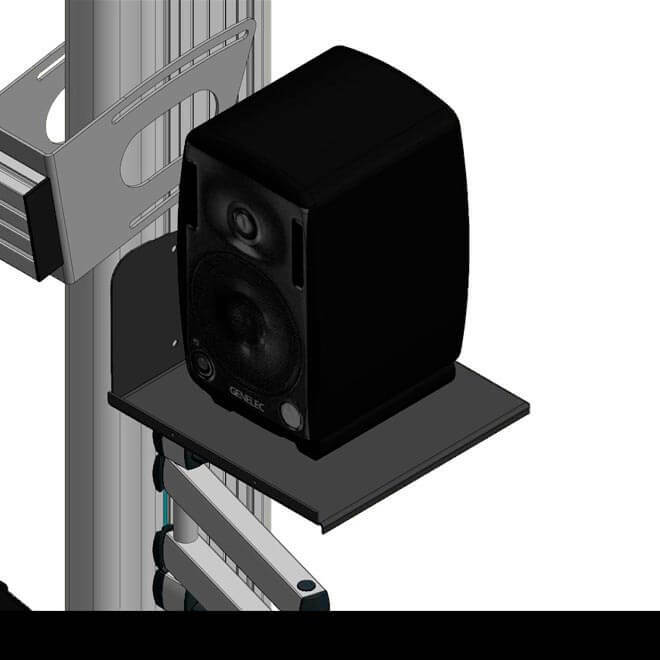 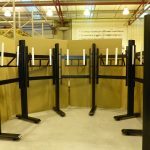 Thinking Space created a custom designed Evolution media wall with an articulated arm system, which allows all engineering work to be undertaken from the front of the media wall with minimal space needed at the rear, thus creating more space within the room.